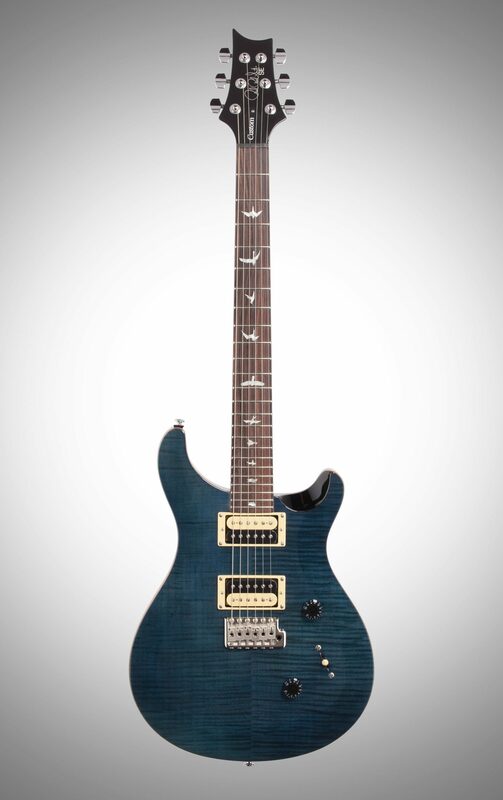 The PRS Paul Reed Smith 2018 SE Custom 24 Electric Guitar brings the original PRS design platform to the high-quality, more affordable SE line up of instruments. 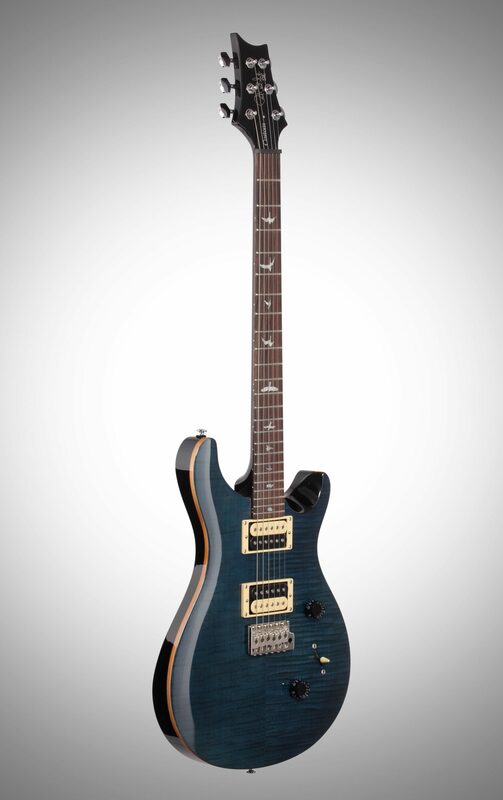 Played by internationally touring artists, gigging musicians, and aspiring players, the SE Custom 24 features a maple top, mahogany back, wide thin maple neck, rosewood fretboard with bird inlays, and a PRS-designed tremolo bridge. 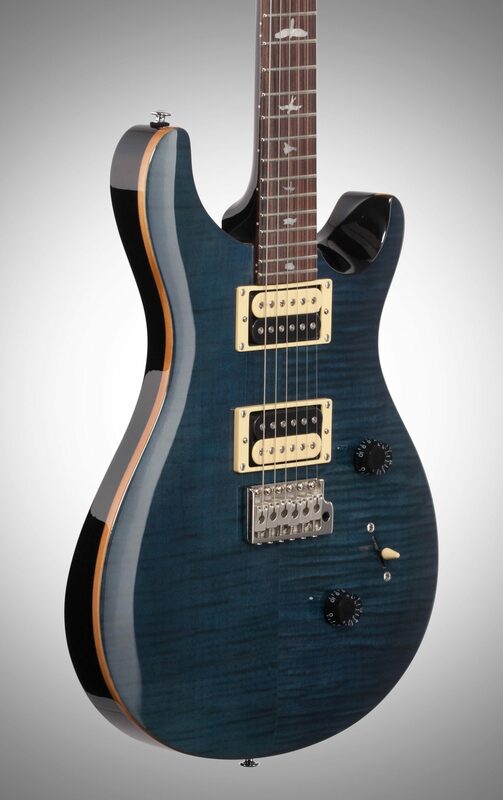 "A PRS To Be Proud Of"
Overall: Great guitar! Very versatile! It is now my Number One. 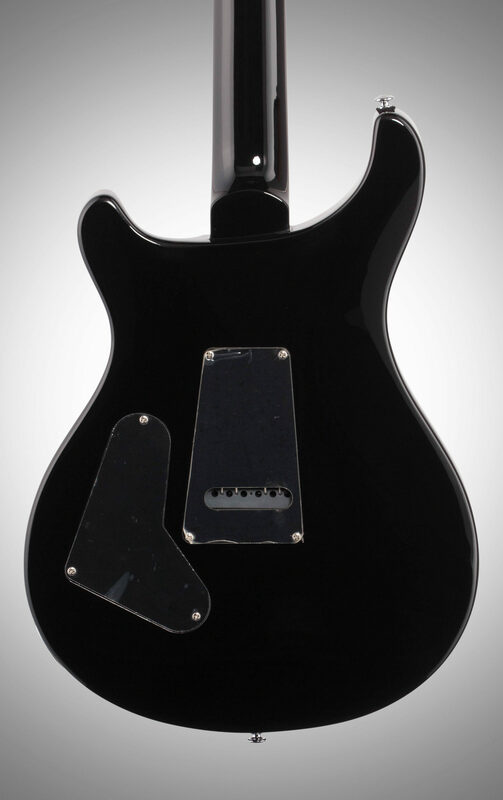 Unlike previous SE's these new pickups sound great and have lots of character. Great cleans, they crunch really nice and when you throw distortion at them they shine on through. Driving a Bugera V22 1x12 for Blues, Country, and Classic Rock and a Bugera G5 Head matched to a Bugera 1x12 cab for heavier stuff. It's not a Tele, it's not a Strat, it's not a Les Paul. It has it's own special sound. Overall craftsmanship is outstanding. 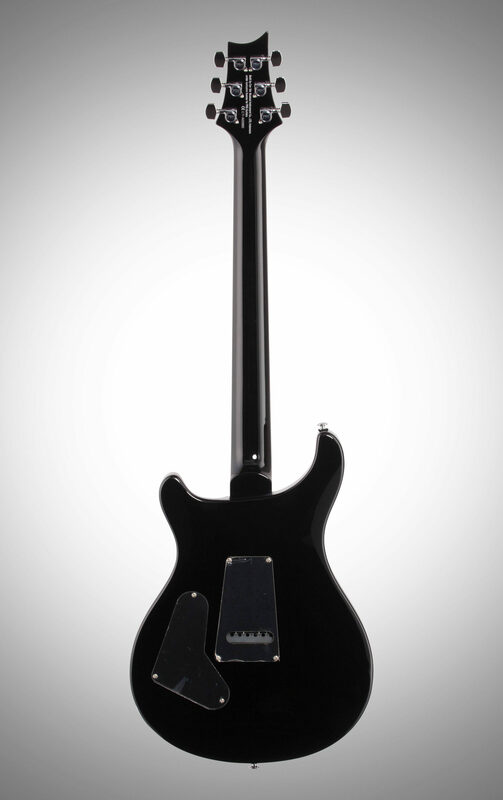 The "wide thin" neck is extremely comfortable and easy to play on. Frets are well finished. The bridge is very solid. The neck heel join might be a little off-putting to some folks, but the cut on the lower bout mitigates that somewhat. Can't comment on the stability of the vibrato bridge as I don't really use it, but the bridge and saddles are rather beefy, so sustain isn't lacking. Cosmetically this guitar is a standout (I have the Trampas Green). Bird inlays are nicely done and don't have that cheap look to them that I seem to remember from previous SE's. 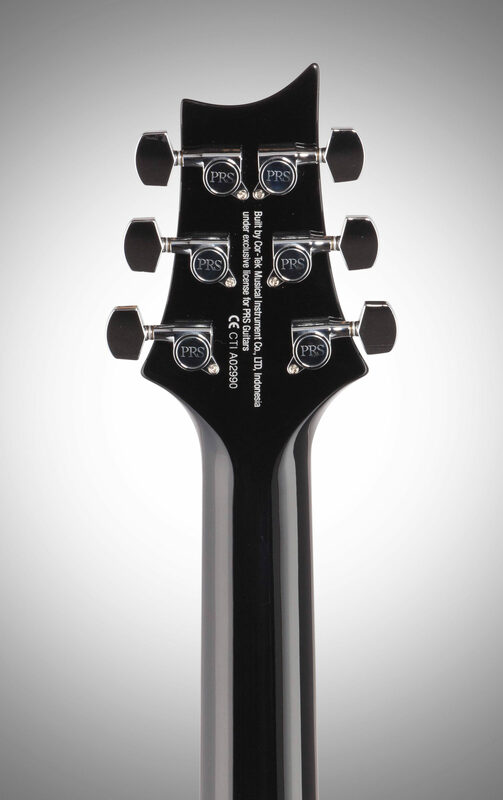 The new headstock logo, with Paul's signature prominently displayed, with a much smaller "SE" underneath add to the overall charm. 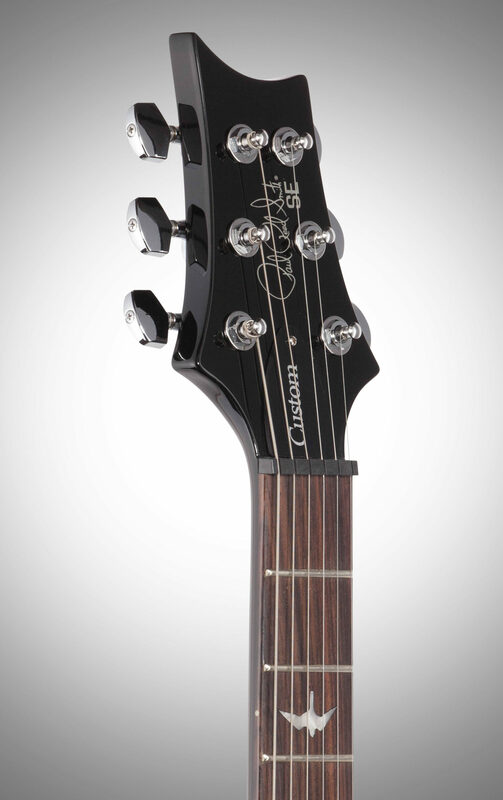 This is a quality instrument at a great price. Overall: I've been playing, for nearly 54 years. I've owned a LOT of guitars. From my first one, a 1956 Gretch Country Gentleman, to Fender Custom Shop Strats. AND, I've owned a few PRS guitars, as well. But THIS one?? I am blown away, right out of the box! Set up is perfect, and OMG, the amazing tones you can get! (I play through a Marshall MG 50 CFX). I haven't really put her through her paces yet, but what I CAN tell you, is that the finish is flawless (Whale Blue), there is NO fret spray, not a single buzz... She's just perfect! I have nothing bad to say, at all. 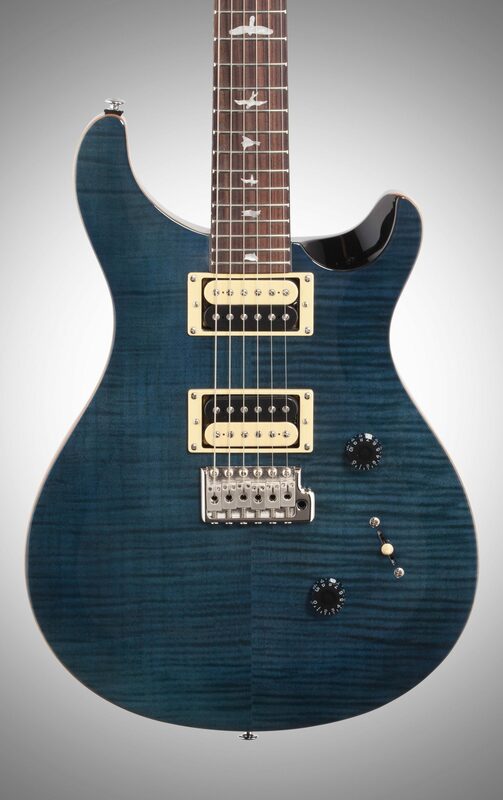 Of ALL of the PRS guitars I've had, (As well as the others), this one blows the rest, outta the water!